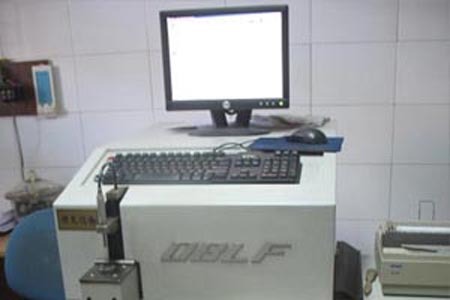 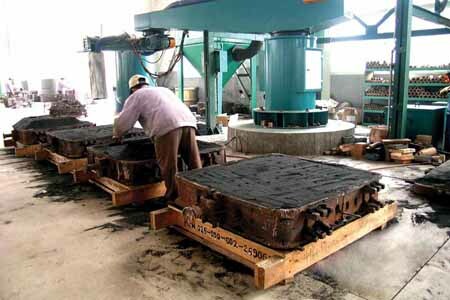 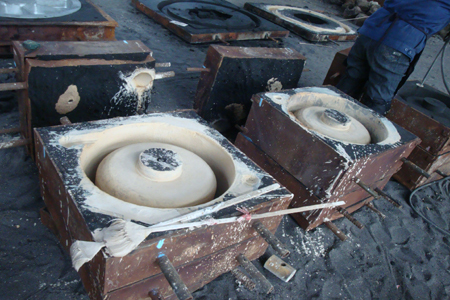 We are a Shenzhen iron casting company,Producing all kinds of iron casting parts,We have 4 cast iron processes,water glass casting,Silica sol cast iron,sand cast iron,lost foam cast iron;water glass process called cryogenic lost wax as well,Silica sol process is called mesothermal lost wax,We are the leading Shenzhen iron casting company. 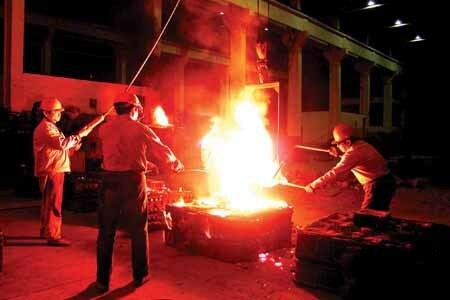 The iron casting parts In our China company is in good quality.Our iron casting parts main materials include ductile iron,grey iron,high chrome iron,gray iron,white iron,wear resistant iron,Alloy steel,Stainless Steel,Carbon Steel,High Mn steel...., We can produce iron casting parts according to your requirements.Our iron casting company have different sizes of iron casting parts,Water glass iron casting dimension tolerance we could reach is CT7-9,the weight controled is about 0.5-80KG;Silica sol iron casting dimension tolerance we could reach is CT5-7,the weight controled is about 0.1-80KG;Sand iron castingdimension tolerance we could reach is CT10-13,the weight controled is about 50-20000KG;lost foam iron casting dimension tolerance we could reach is CT8-9,the weight controled is about 0.20-150KG,Parfect iron casting Co.,Ltd has emerged as one of the top innovators among, Our iron casting parts are exported to America,Canada,England,France,Germany,Australia & South Africa Holland,Spain market...! 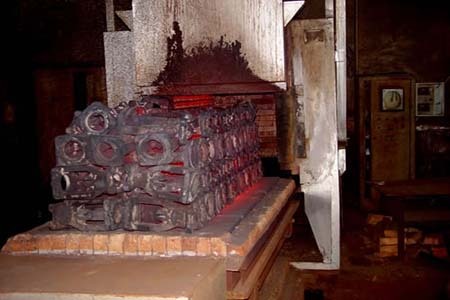 Our iron casting parts are not fracture, wear-resisting, greatly reducing replacement and improve working efficiency.We have strict quality by the user consistent high praise. 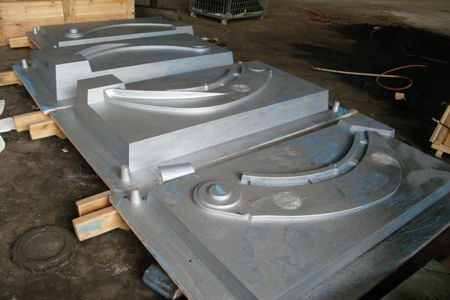 If you need iron casting parts, please feel to contact us. 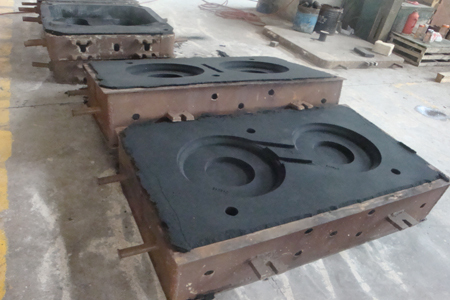 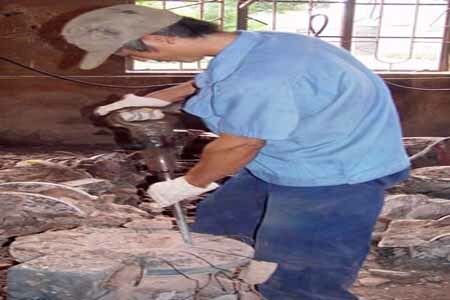 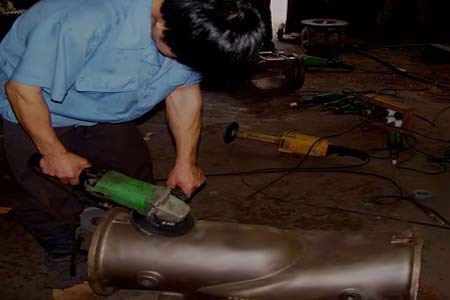 Parfect Shenzhen iron casting company will provide you best price with high good quality! 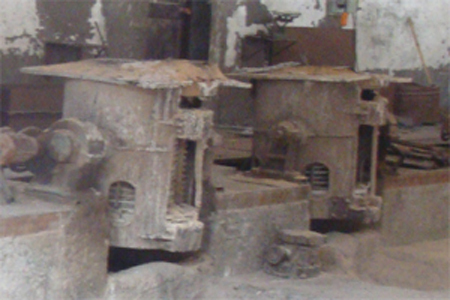 Shenzhen iron casting company,starting since 2001, is a specialized in manufacturing all kinds of iron casting parts. 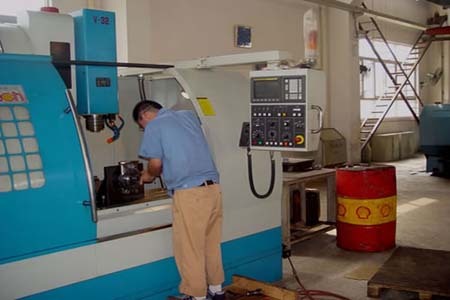 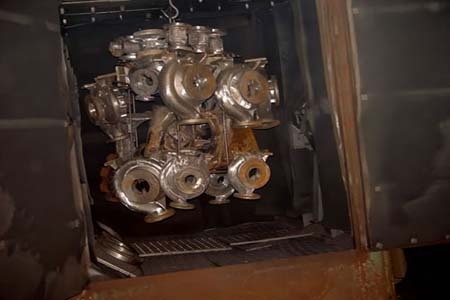 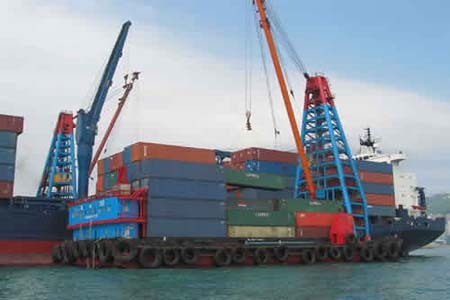 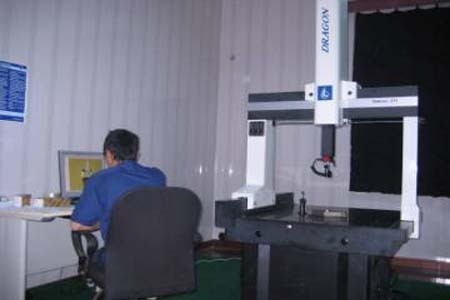 The reasons to choose us:1.Good Service.OEM and ODM service offered.1 year limited warranty for defective items(excluding items damaged and/or misused after receipt);2.Specialized iron casting Enterprise in China.Simulation of the iron casting system,Proficient in 3d design software,solidworks,Pro.CAD with rich experienced technical teams,Provide Complete iron casting Solutions;3.Quality Assurance.Well-equipped testing facilities,Good quality control system;4.Competitive Prices, First Choice.Save Cost & Creating Values for You.